It is inexpensive. 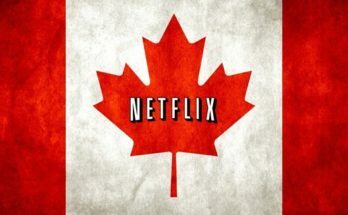 More and more people are using Netflix due to it being extremely inexpensive. 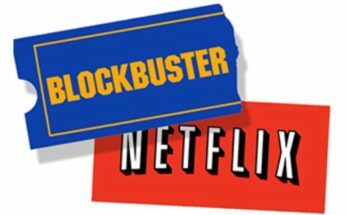 You will spend the same amount of money in one night at a local movie rental store as you will in a month using Netflix services. It is also a lot cheaper than going to a local movie theater. Unlimited entertainment. Not only is it affordable but it is also unlimited. Meaning once you choose a movie or TV show to watch you can go back and watch it as many times as you’d like. The great thing about unlimited is you will never have to worry about late return fees. Convenience. You don’t even have to leave your home. If you have an Internet connection you can browse through many popular movie genres or TV shows before choosing what you want to watch. Some of the local movie rental stores do not offer TV shows for rental; thus making Netflix a convenience. Let’s say you have missed your favorite TV show for whatever reason. No need to worry because all you have to do is browse the variety of TV shows Netflix has to offer. Netflix has made it really easy for the consumer to enjoy movies and TV Shows. You can stream through your iPhone, iPad, Computer, TV or other medias such as PS3 and Apple TV. It is very easy and the software lets you continue exactly where you left off. Never have to worry about figuring what episode you are on. Netflix remembers this for you. So convenient, so good. Best Netflix movies. 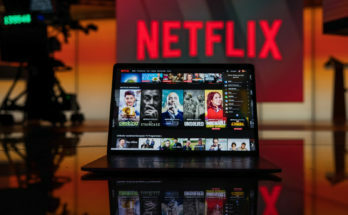 Having a vast variety of some of the best Netflix movies due to the many popular movie genres to browse through and choose from such as Drama, Action, Horror, Independent and many more. Some good Netflix movies can usually be found in older classic movies such as an old Western or a black and white Romance. You may even be able to find a classic silent Comedy or Love story. Netflix has a variety of movies the entire family will enjoy from grandma and grandpa down to the smaller toddlers and everyone in between. With Netflix you can also enjoy popular and not so popular new release movies such as an Indie film you have been wanting to see. Netflix makes it possible. You will never get bored when having Netflix. No need to watch boring reruns on cable. Best of all. You are free for those annoying commercials.